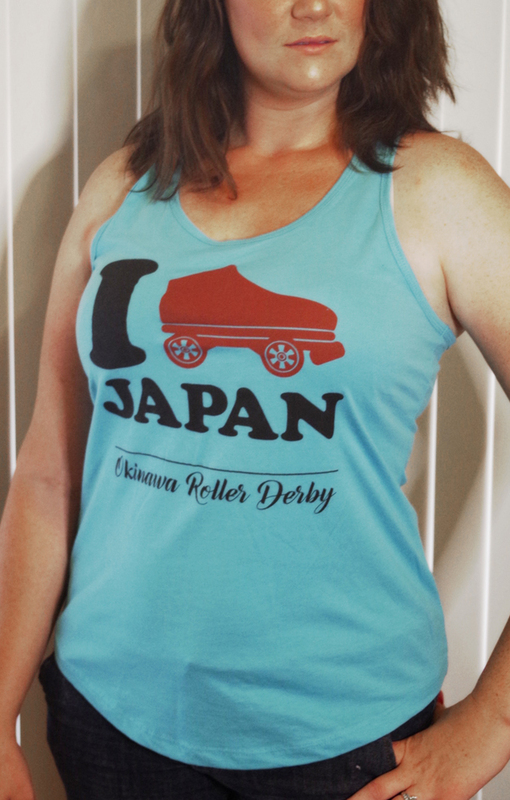 Rollin' News - World Wide Roller Derby News | The Helmet: The Most Important Piece of Kit? What are your options? What are the rules? WFTDA Rule 9.1.2 – Protective gear shall include, at a minimum: wrist guards, elbow pads, knee pads, a mouth guard, and a helmet. So basically, you don’t have to wear anything sanctioned or approved by anyone. This is quite scary! Let’s be clear, an injury to your strudel is one of the things that can’t be fixed with an operation. Trust me, I’ve seen serious head injuries first-hand and I’ve seen what effects they have, not just on the individual(s) involved but also on the family. It’s also important to keep an eye on someone who’s taken a bang to the head. Some people don’t show signs of injury until 24/48 hours after an impact. Remember the brain is an incredible organ. Without it fully operating you may struggle to walk, speak, or complete even the simplest of functions, like breathing. 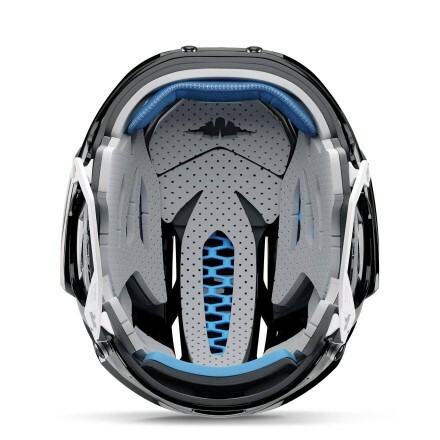 That’s my ranting bit over, but it does frustrate me when people spend more money on toe guards, leggings or even helmet stickers than they’d spend on the actual helmet. My aim is to provide you with a concise and thorough guide of what type of helmets are out there and which could benefit you the most – whilst keeping that pink squishy thing safe. First things first, when buying a helmet, you should ALWAYS try it on in person – preferably in a store with plenty of choice. It should fit your head snuggly and not be too tight or too loose. Don’t forget to check it over for cracks and damage. 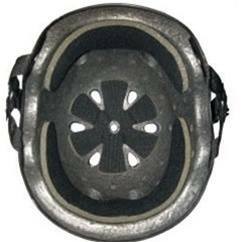 Importantly, when was the last time you checked your current helmet for wear and tear? When did you last take a good knock to the head – and be honest! The only person you’re putting at risk, is again… YOU. 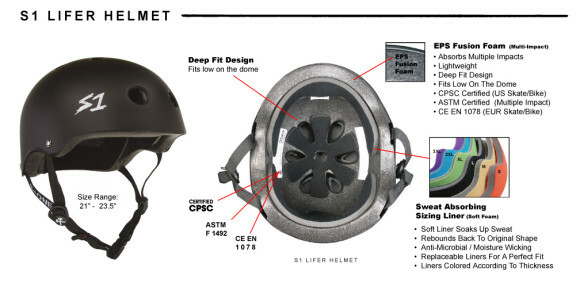 The bike helmet that meets CPSC bike safety certification. 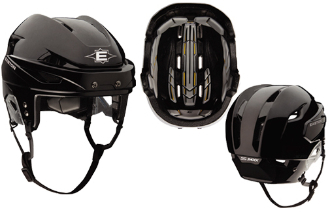 The hockey helmet that meets HECC hockey safety certification. Let’s look at the 3 options and their pros and cons. These can also be referred to as Single Impact Helmets or Hard Foam Helmets and are absolutely brilliant when it comes to protection. The major draw-back though is the majority are not designed for multiple impacts. This might not be a massive issue to someone who’s played for years and is a very good skater as they will tend to fall less, and even when knocked to the floor have experience in falling and not lead with their heads. 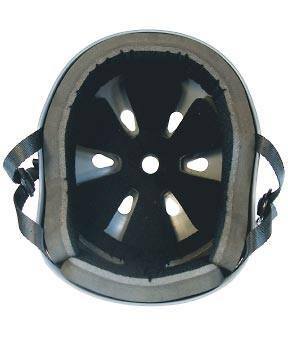 However, if you are new to derby or are currently going through ‘Fresh Meat’, you might benefit from something that is designed to take multiple hits, as once this type of helmet takes a big blow it’s time for a new one. Skate helmets are often referred to as Multi Impact Helmets or Soft Foam Helmets. These are good at taking multiple hits and have a softer liner to cushion your noggin. They won’t be able to take the same force as a bike helmet but are still very robust. You can get skate helmets that meet ASTM (American Society for Testing and Materials) safety standards and these will generally give you much better protection than a skate helmet which doesn’t comply with the testing. Hockey helmets pass HECC standards (Hockey Equipment Certification Council). This means that they are thoroughly tested for use in ice hockey. Some hits you get in ice hockey are an awful lot harder than in roller derby, not forgetting that they are also tested against hockey pucks. A standard ice hockey puck is made of vulcanized rubber, 1 inch thick and 3 inches in diameter which weighs around 170 grams. In games, they are shot at speeds in excess of 100 miles an hour. Dangerous stuff that requires high safety standards. If you genuinely want the best protection with multiple impact protection, this option can’t be overlooked.